The July 2018 issue of Sound On Sound, the world’s best recording technology magazine, is out now. On the front cover this month, we have the Sound Devices MixPre-10M. It’s compact, portable, capable of overdubbing, packed with preamps and doubles as a USB audio interface. Could this be the multitracker we’ve all be waiting for? 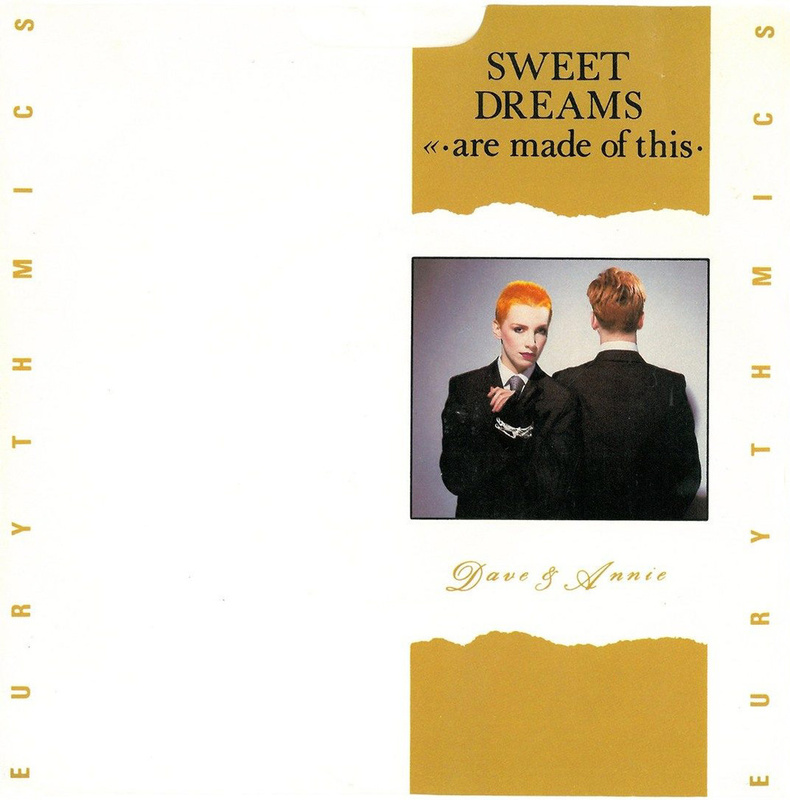 In our Classic Tracks feature, we also learn the story behind 'Sweet Dreams' — the track that launched the Eurythmics to international stardom — from Dave Stewart. All magazine content is available on the web and accessible to current [print+digital, or digital] subscribers. To get access to the latest articles, grab yourself a subscription. In this month's video feature and accompanying article, we look at how Vance Powell goes about tracking an entire surf rock record in a single day. Among our reviews this month, we have the Scheps Omni Channel from Waves: a plug-in that aims to distil the accumulated wisdom of a master mixer into a channel strip. We also check out Magix Acid Pro 8, an update to the original loop-based sequencer; the striking Fusebox analogue synthesizer from British synth experts Analogue Solutions; Elektron’s MkII versions of the Analog Four, Analog Rytm and Octatrack, Mackie’s MP series of affordable and durable, high-performance in-ear monitors and Big Bear Audio’s attractive 500-Series mic preamps which can change character thanks to the ability to host various Colour modules from DIY Recording Equipment. You’ll find all this and loads more in the July 2018 issue of Sound On Sound. Subscribe now to ensure you never miss an issue. SOS is available in print (on the shelf in WH Smith and Tesco Superstoresgood bookstores), online and via the tablet app for iPad and selected Android tablets. Also, stay up to date with all of our latest video features, show reports and new issue previews by subscribing to the Sound On Sound YouTube channel.